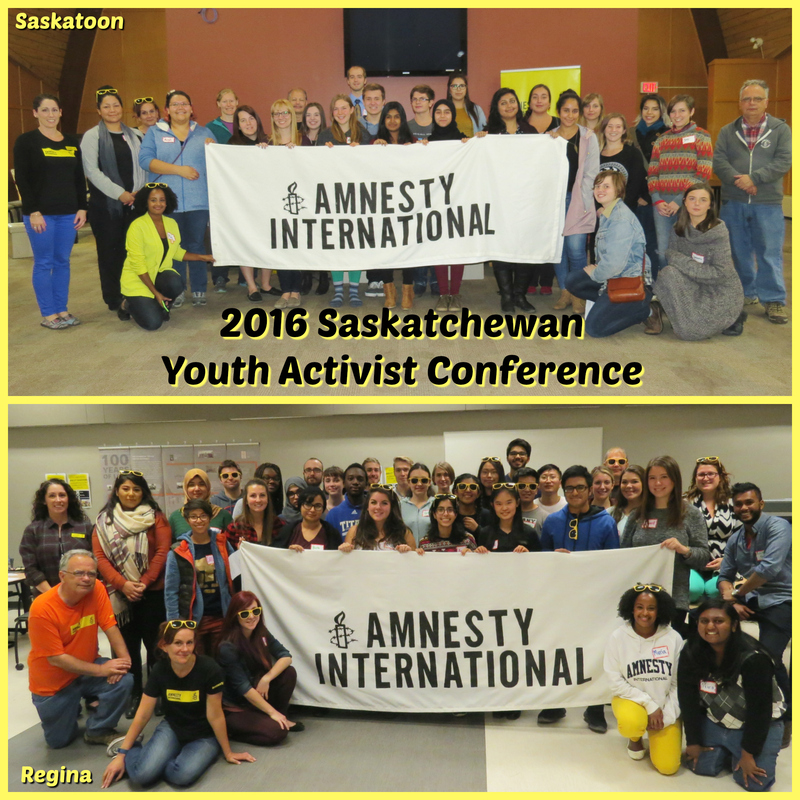 We are looking for students at University of Saskatchewan and the University of Regina who have an interest in contributing to Amnesty’s human rights work and would like to take on leadership roles on campus! If you are interested, please contact us at aisaskfws@gmail.com. If you are interested in getting involved with one of the university groups email us at: aisaskfws@gmail.com and we will connect you with current contacts there. Great Work Guys…., how do i get updates and participation info on this group. You can also click on the “volunteer” button in order to become a volunteer with us!